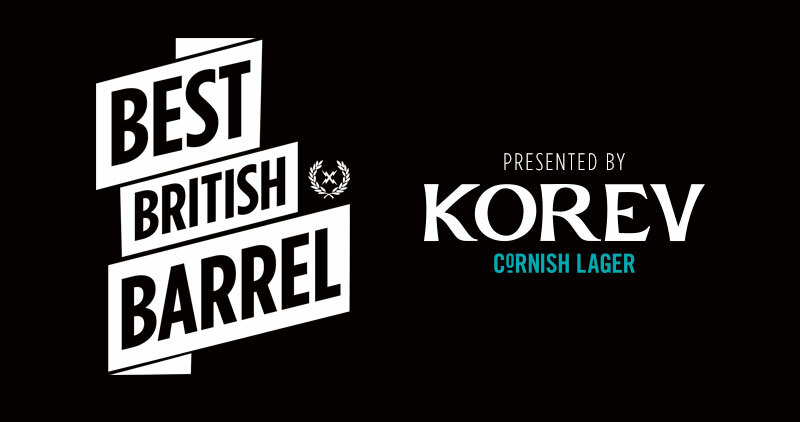 Here’s the third and fourth of our short-listed entries to our Best British Barrel competition, featuring Portuguese/ German surfer Nic Von Rupp in a cold green haven. You can see the first two entries on the short list here and here. Born to a Swiss dad and Portuguese mother, Nic Von Rupp’s family moved to Portugal when he was a baby, and Nic soon started surfing the beaches around Lisbon, where he lived. He’s surfed on the QS for a number of years, whilst maintaining a healthy free surfing career, putting out a myriad of high quality clips over the last few years and most recently, turning his attention to charging crazy slabs around Europe. “We’d been eyeing up this place in England for a while and I really wanted to go and finally the conditions lined up and we went there for two days and absolutely scored, it was amazing to see that a place so sheltered from the swell has such good waves.